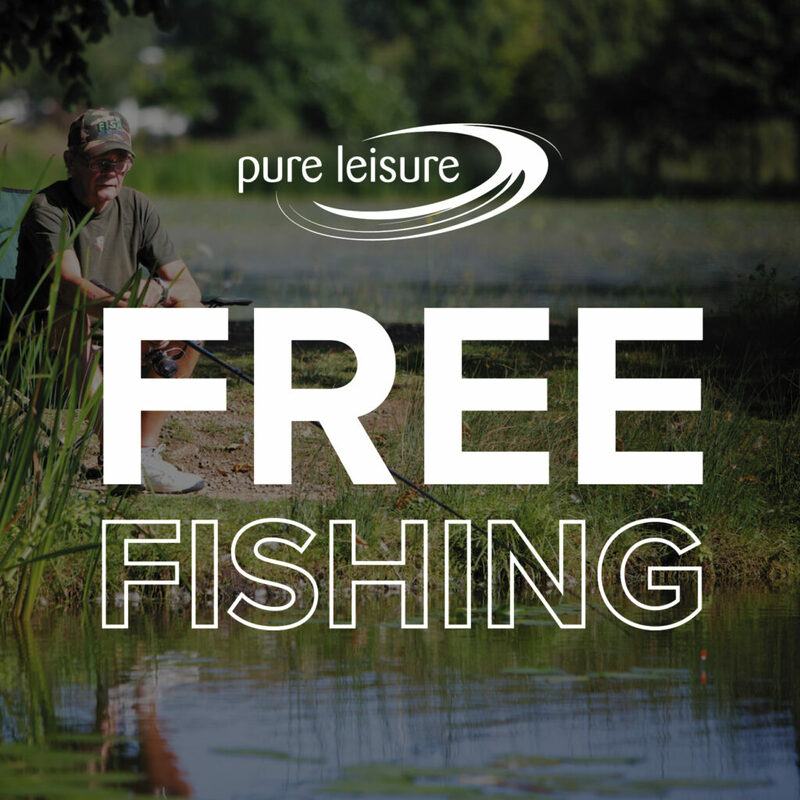 Free Fishing on your next holiday! Book by 7th May to receive this offer! Holiday bookings that adhere to the terms and conditions below will receive free fishing as apart of their holiday package. Terms and conditions: New reservations arriving only. Available on arrivals between 1st May – 20th July. Lodge and caravan hire at Bowland Lakes and Borwick Lakes only. Minimum 2 night stay. Not available on bank holiday weekends. Subject to availability. Fishing Licence required. Book by 7th May 2019.